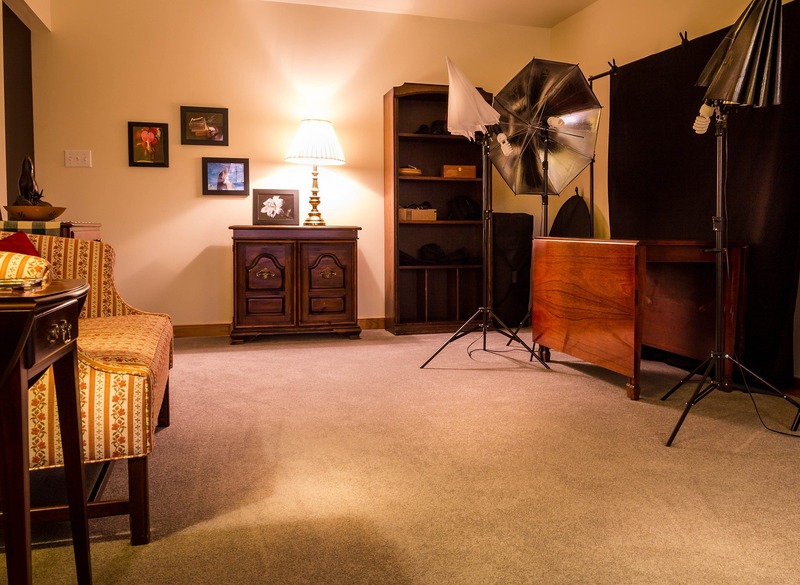 Many people are worried about having carpet flooring laid in their home because they think it takes a lot of time and effort to keep it clean and tidy. The carpet fibres are obviously more prone to holding dust and dirt than hard flooring and can’t just be washed in the washing machine. However, this should not scare you off to get a soft and cosy carpet for your home. 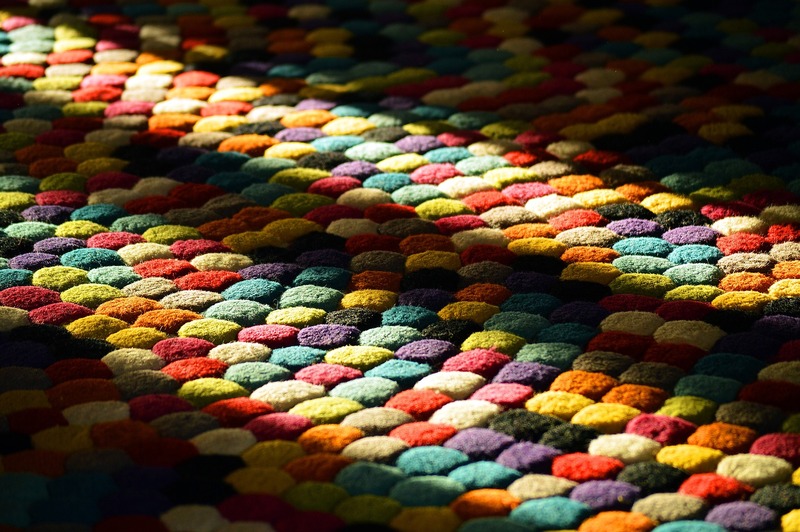 With a few little tricks, you can ensure the quality of your carpet, its longevity and prevent the build-up of dirt. Clean regularly – make sure you vacuum your carpet once a week to prevent dust and dirt to sink in the fibres. Clean immediately – remove any fresh stains as quickly as possible using some cold water and a light cloth (coloured clothes could lose their colour on your carpet). Clean appropriately – if you use any cleaning products, make sure you test them on a small and invisible area first to see how your carpets reacts to the product. For tough stains or unpleasant smells consider using specialist carpet stain removers. They come as a powder or as a shampoo and are very easy to use if you follow these few simple steps. Cover the stain or the whole carpet with your cleaning powder. Let it absorb into the carpet fibres for at least 30 minutes, if you can leave it on the carpet overnight. Remove the powder with your vacuum cleaner. TOP TIP – Instead of expensive carpet powder cleansers, try removing the stain with normal baking soda. Sprinkle the soda on your stain and mist it with hot water. Leave it on for 3 hours or longer and remove it with your vacuum cleaner. Dilute the detergent with water as instructed on the label of your product. Cover the stain with the cleaning mixture. Don’t use too much, because the more product you use the longer it will take the carpet to dry. Scrub the stain with a hard-bristled brush to work in the cleanser properly. Let the product dry and vacuum the residue off the carpet.